Obituary for Walter Warren Miles, Sr. | Jones Funeral Home, Inc.
Walter Warren Miles, Sr., 96, a native of Terrebonne Parish and a resident of Gray, LA, passed away peacefully at 1:58 p.m. on Saturday, July 21, 2018. Visitation will be from 9:00 a.m. until funeral time at 11:00 a.m. on Saturday, July 28, 2018 at Mt. Vernon United Methodist Church, 101 Gray St. in Gray, LA. Burial will follow in Halfway Cemetery. 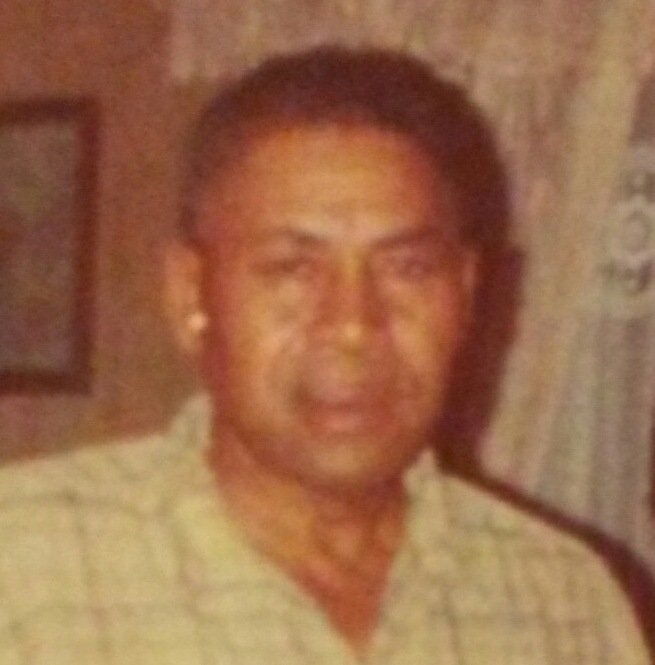 He is survived by his son, Walter Miles, Jr. (Angela); daughters, Martha M. Williams and Tammy M. Maddox (Michael); three grandchildren; two great grandchildren; sister, Bessie M. Williams; sister-in-law, Betty Daigs; godchildren, Jermaine Scoby and Jerome Daigs; and a host of other relatives and friends. He was preceded in death by his wife, Betty Daigs Miles; son, Cornell Neville; son-in-law, Don Williams, Jr.; parents, Willie and Mary Smith Miles; brothers, Roland, Sr. and Ellis Miles, Sr.; sisters, Olivia M. Howard and Vicy M. Williams.